An avid athlete and football fanatic growing up, fitness has always been part of Abe’s life – but he still struggled with weight, no matter how active he was in sports. Working out was just part of sports, a chore of sorts. It was something he did, not something he wanted to do. But in college, everything changed for Abe. Fitness became a passion he wanted to restlessly pursue – and one that has led to the founding of FITNESS2GO. While working towards his Bachelors Degree in Exercise Science from Marshall University, Abe began personal training and teaching group fitness classes at the Student Recreation Center. His desire to dive deeper into his education about exercise and the body led to a Master’s in Cardiopulmonary Rehabilitation with an emphasis in Exercise Physiology. As he pursued his master’s degree, Abe worked in a Diabetes Clinic, Marshall Hospital’s Cardiac Rehabilitation Center, Marshall’s Exercise Physiology Performance Lab where he worked with student athletes, and began to dabble in the world of corporate wellness. He also made it his mission to make an impact outside of Marshall, focusing his efforts on the obesity epidemic that plagued his rural West Virginia surroundings. 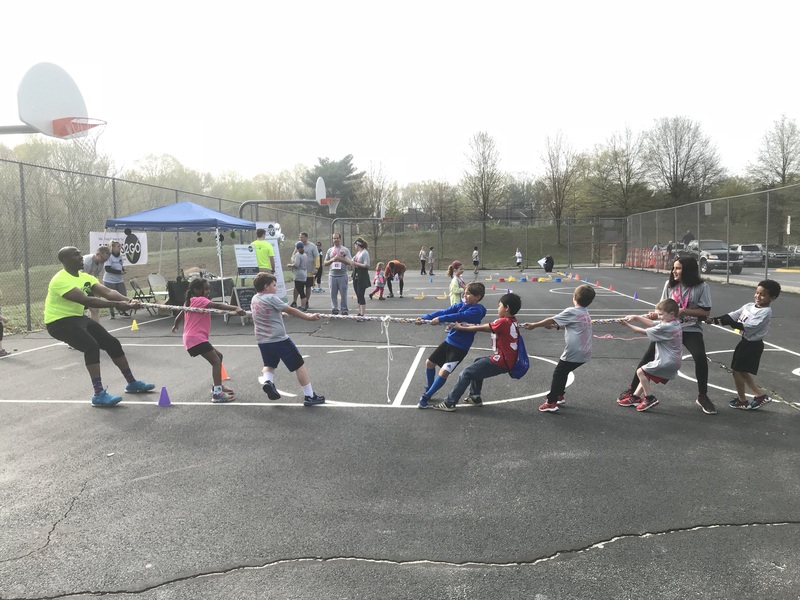 In conjunction with local schools, Abe worked with children directly to prevent childhood obesity through educational sessions and fun physical activity. Working with adolescents and with after-school programs involving sports and obesity still remain part of Abe’s work today. Upon graduation, Abe, a northern Virginia native, took his talents back to Life Time Fitness in Reston, Virginia. 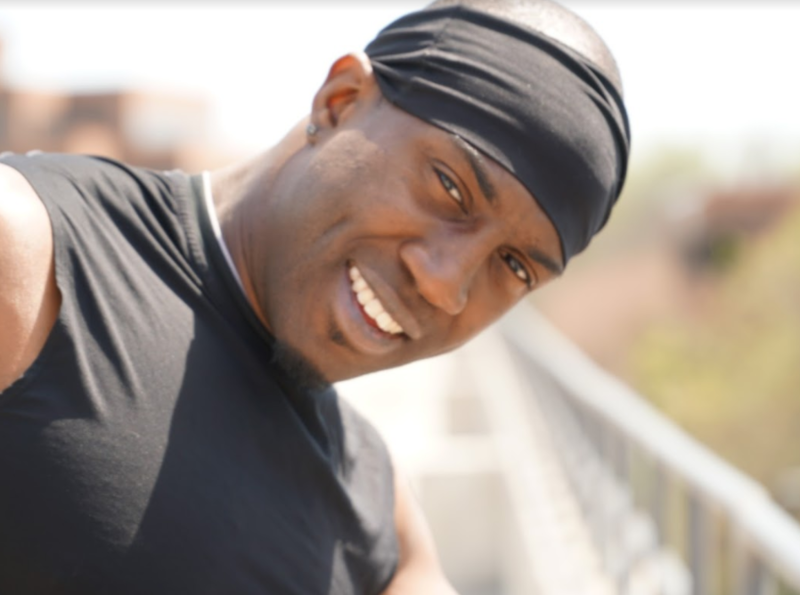 As an NASM Certified Personal Trainer and AFAA Certified Group Fitness Instructor, Abe consistently ranked as one of the top trainers in the nation year after year and served as the group training coordinator, leading one of the top-five teams in the country month after month. Now, Abe has combined his passion for people and his unparalleled industry experience to bring you Fitness2Go – a fitness company dedicated to changing and saving lives through personalized and versatile fitness offerings that are convenient, fun, and results-oriented. As founder of Fitness2Go, Abe’s goal is to bring you custom crafted, mobile fitness at it’s best. 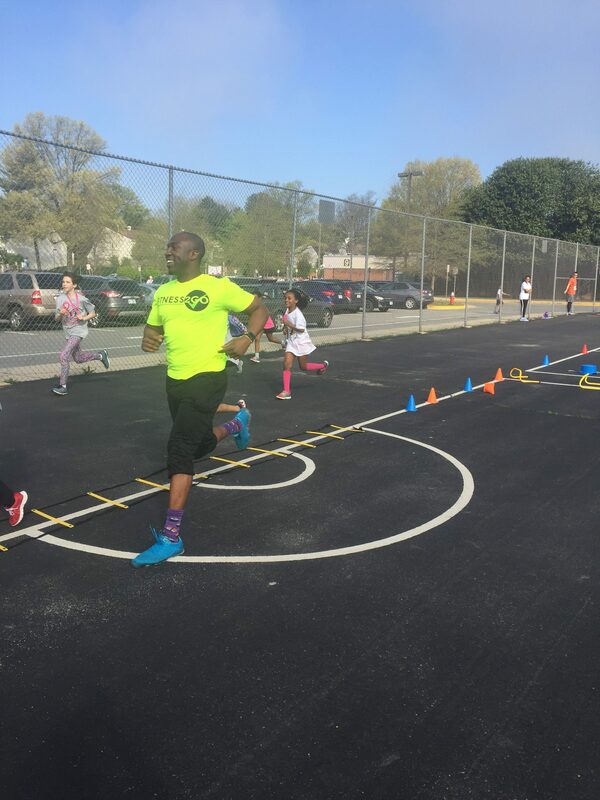 Abe’s dream was always to impact as many people as possible, and FITNESS2GO is where that dream becomes a reality. Without the limitations that come with working at one specific gym, Abe can expand his reach and his fitness offerings.